FREE advance review eCopy of Silent Fear crime-thriller available now! 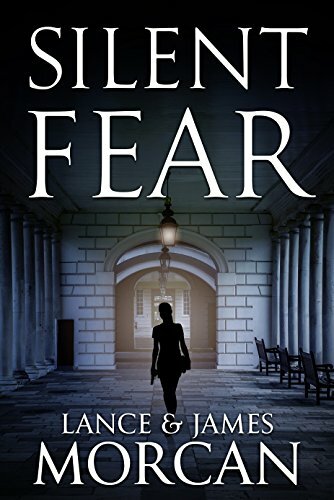 For lovers of thrillers with a touch of horror and sci-fi, we will email an ARC (advance review copy) of Silent Fear (A novel inspired by true crimes) to you! No strings attached. We simply seek advance reviews for our new release novel. Simply fill out the form via the link below and your eBook will be delivered to your Inbox! Your email address will be used for the sole purpose of delivering your eBook. Offer open until October 30 – one day before Amazon’s Pre-order program for Silent Fear ends.